The AGT Project involved the construction of a pipeline for the transportation of crude oil from a terminal in Azerbaijan on the Caspian Coast, through Georgia to a new terminal in Turkey on the Mediterranean coast. 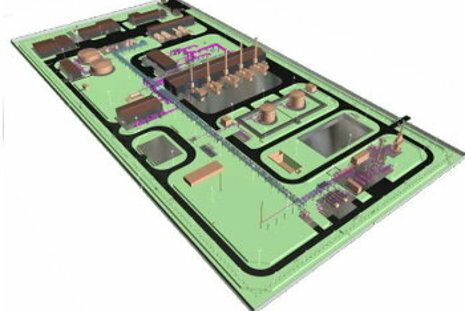 Above ground facilities include an intermediate pigging station in Azerbaijan and pumping stations in Azerbaijan and Georgia. Southdowns undertook noise assessments of the proposed oil rigging stations in Azerbaijan using computer modelling to provide predictions of noise levels at and in the vicinity of the site.